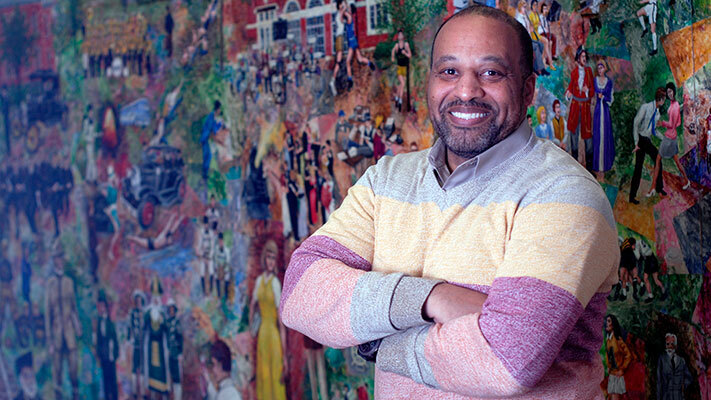 Steve Parks, a 1982 engineering management graduate, is director of diversity for Ameren Corp. in St. Louis. Photo by B.A. Rupert.